The Razer Deathadder has very simple design and great performance. It has 5 buttons, 2 ordinary, a scroll wheel and 2 for thumb. 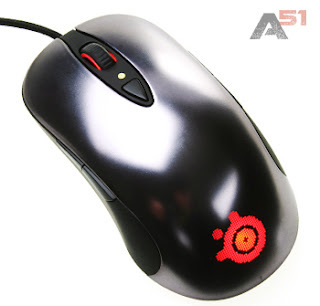 A whole mouse is in one color – black with logo in the middle of the mouse. This logo and the scroll wheel are light blue with LED light. 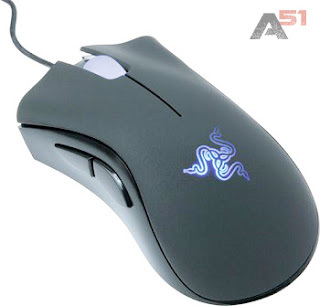 This mouse has 1 800 DPI with #G infrared sensor and it is 2,25 times faster than ordinary mouse. You can change the sensitivity and programme button when you like due to the On The Ply control. For constant high quality performance is important gold-plated USB connector which provides perfect conductivity. Logitech G500 has interesting design. On the sides it is regular black but in the middle it has some grey pattern which makes it easy to recognize. It also has some red details on the mouse which goes great with grey and black color. This mouse has 10 buttons; 3 for the thumb, 2 for DPI, 2 ordinary buttons and a four-way scroll wheel. It may seem like there are too many buttons but there is a special place for every button. DPI is adjustable, you can change it between 400, 800 and 2 000. You can also adjust weight of the mouse with 6 weights of 1,7 and 6 of 4,5 grams. Design of this mouse is a combination of sharp edges and elegant curvatures. It has two LED lights on the side and logo that can light in 5 different colors. You can choose the color you like. It has 3 ordinary buttons, 9 at the top and one at the bottom. With this one on the bottom you can save up to 5 profiles on the mouse. This mouse has 6 500 DPI with laser sensor for great performance. Interesting thing is that you can change the amount of DPI and weight of the mouse depending on what you are doing at the moment. 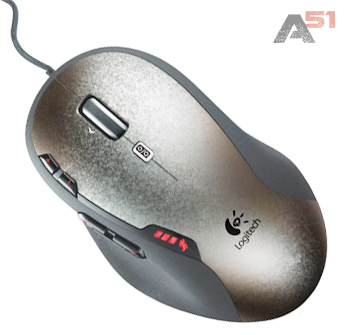 Steelseries Sensei is lightweight grey-black mouse with LED logo in the middle. It has 8 buttons, 2 on the left, 2 on the right, one scroll wheel, one below the scroll wheel for DPI and two ordinary button in the middle. Buttons on the left side are easier to reach from those on the right. You can change DPI just by pressing one button and choose between 1 and 11 000. 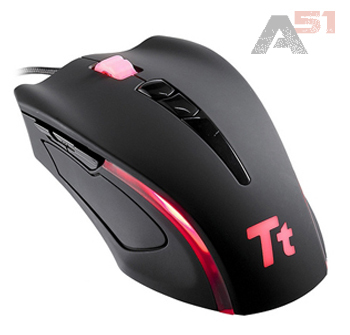 You can also adjust precision of the mouse and color of those LED lights.